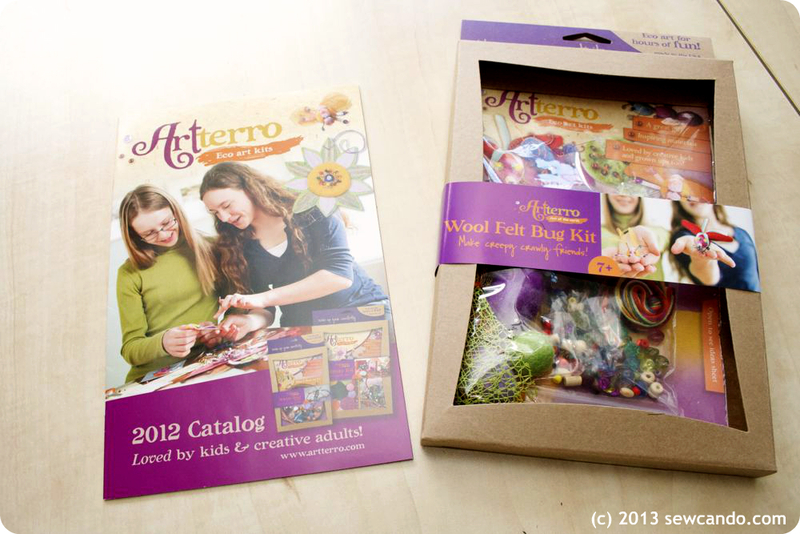 Arttero makes fun & eco-friendly arts and craft kits of all sorts. 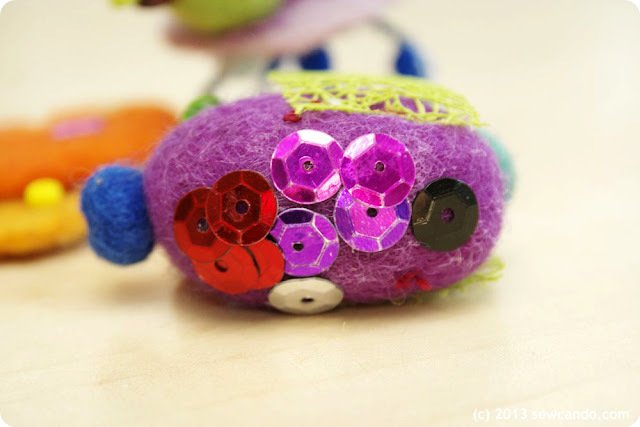 Bookmaking, dolls, jewelry, garden art, these are just some of the kits that they offer. Artterro is all about creativity. 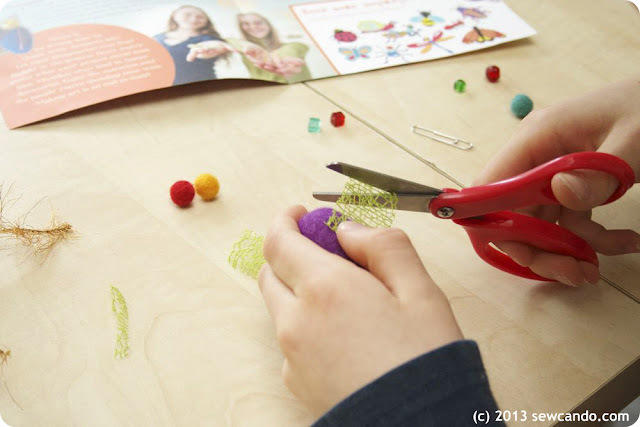 Each kit is carefully curated to offer a delightful art experience for practically any age and skill level, and they include an ideas sheet full of inspiration to get you started. Their materials include many handmade, recycled and US-made components, and their packaging is minimal, recycled and reusable. With Artterro, kids and adults can truly unplug and enjoy art. So how are the kits to use? Since my youngest was under the recommended age, but still wanted to participate, we used some craft glue of our own for some of the fabrication, but the boys got to do a bit of hand sewing on theirs with the needles & embroidery floss from the kit. 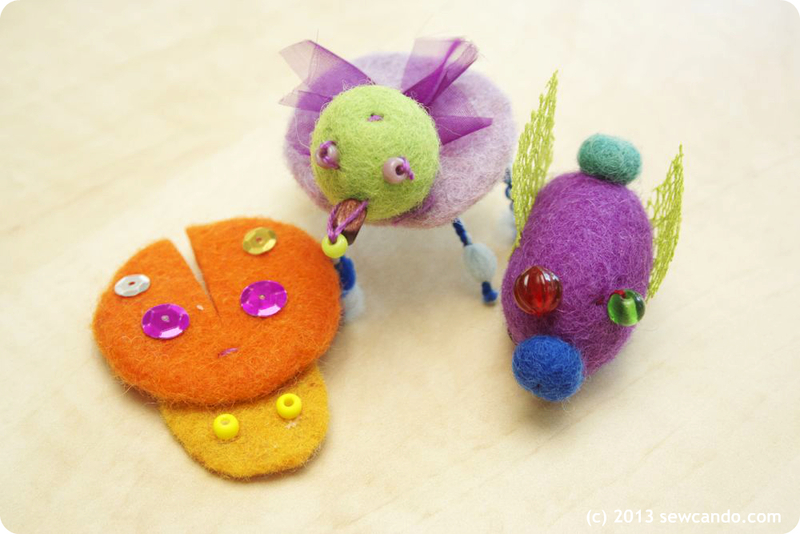 I wasn't sure if the kids would really stick with making their bugs - they have a tendency to get frustrated when crafts are too free form (unlike their mother), but the inspiration guide that was included gave them some good starting points and then they really took off on their own. Overall I thought this was a fun, solid kit. It was nice that there was enough of everything for all 3 of them and we still have enough supplies for each of them to make another bug. A great gift idea to get the kids crafts too, so I'll be keeping these in mind next time we get a birthday invite. Want to try them out too? Thanks to Artterro there are lots of great ways to get some new crafting going and save at the same time! The Bookmaking Kit looks great! With my grand daughter in mind, I would have to say the art doll kit. It is adorable and creative. 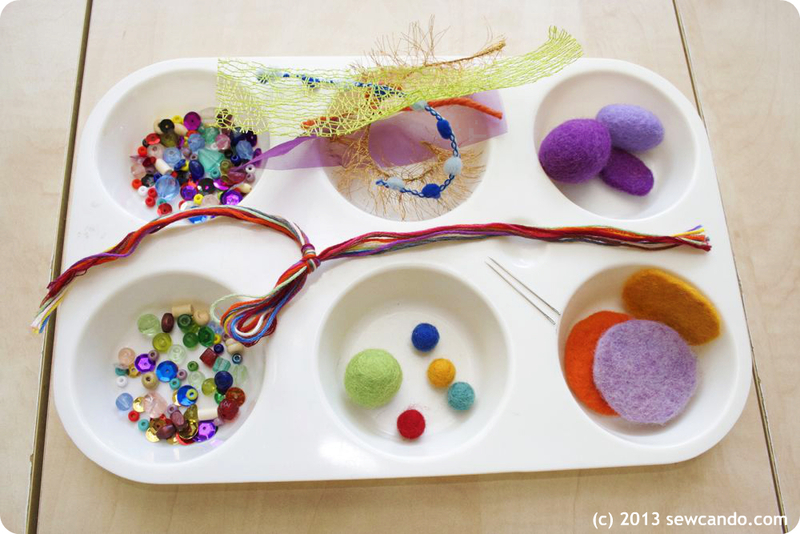 I like the Garden Art Kit too! The Bookmaking Kit looks cool! These are all cute. I especially like the bug kit, the doll kit, the garden kit, and the book-making kit. I have a young nephew who would enjoy this. These look like a lot of fun! I bet my daughter would love it!!! 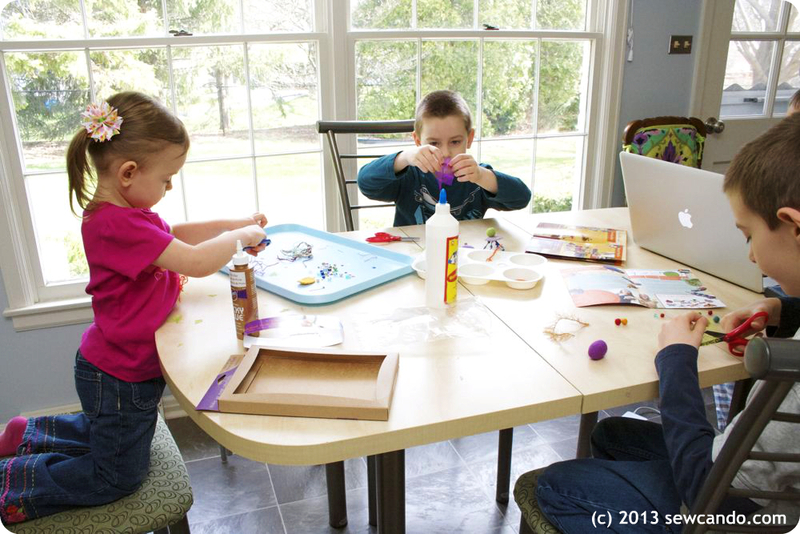 My kids love to make things, always looking for new types of projects.